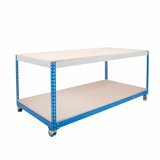 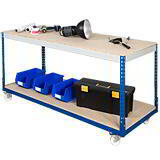 No warehouse or workshop can live without a decent quality workbench, so here we have ones that are easy to assemble but have an excellent load bearing capacity. 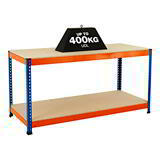 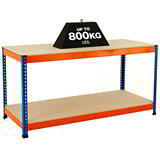 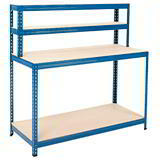 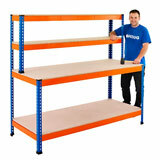 Our workbenches are top quality, yet come at a very attractive price. 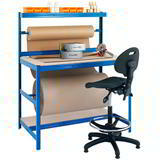 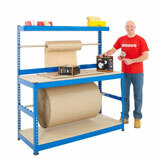 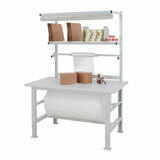 We can also supply mobile workbenches as well as the very best in packing stations and complete packing bench solutions. 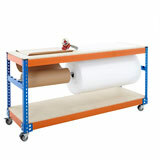 Check out 5 step guide on how to improve your packing process.